Margo Ghia discovered her connection to the environment and conservation during her college years at the University of California Davis, where she graduated with a BS in Environmental Policy and Planning. 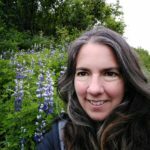 Since that time, her journey has included owning and operating a family farm in Southern Vermont with her husband Mike, leading and developing environmental and on-farm education programming for organizations throughout Vermont and beyond, and managing non-profit organizations. She is excited to be working for the Windham County Conservation District where her interests in conservation, farming, and the natural environment all take center stage. 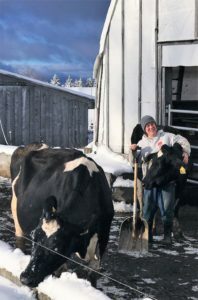 Linda Corse owns and operates The Corse Farm Dairy LLC, in Whitingham, VT in partnership with her husband, Leon. Their daughter, Abbie, works on the farm with them when she’s not busy with her 2 sons, (born in 2010 and 2014). Their farm has been in Leon’s family since 1868. It is an organic dairy shipping their milk to CROPP/Organic Valley. They have a 55 cow mixed breed herd of mostly black & white holsteins, along with some red & whites, jersey crosses, a couple of Finnish Reds & 1 blue holstein. to CROPP/Organic Valley. 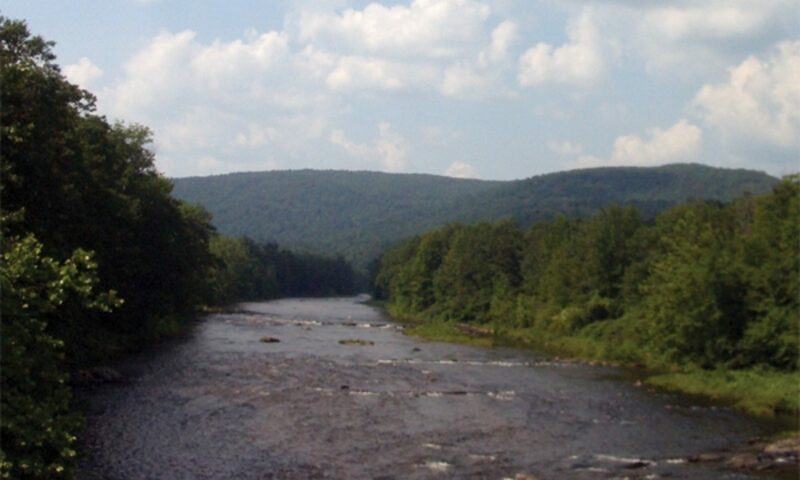 Their farm is at 2000′ elevation in the Green Mountains in the Deerfield River and subsequently the Connecticut River watershed. 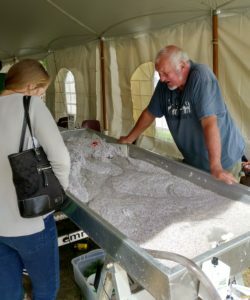 Linda is chair of Windham County NRCD, as well as treasurer of the Connecticut River Watershed Farmers Alliance, and secretary for the Vermont Association of Conservation Districts. On their own or with cost sharing from NRCS the Corses have installed many conservation practices. Their farm and home is almost entirely powered by a solar array installed on their milking barn roof. They love to share their farm with people so please contact them for a visit.